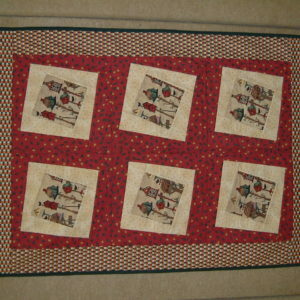 At Quilt Therapy, our aim is to not only teach you the art of quilting, but to also help you along your journey in life. 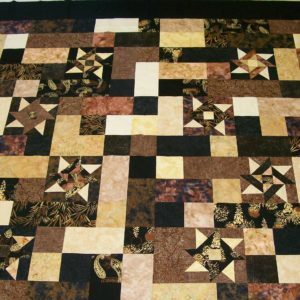 WORKSHOPS – Run on a regular basis, our workshops teach specific quilting techniques, where all students are completing the same work/technique in a shared environment. 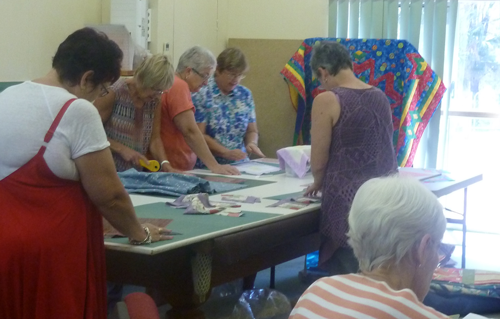 Group Workshops can also be booked privately with Jan, who regularly runs workshops around Queensland and Australia. 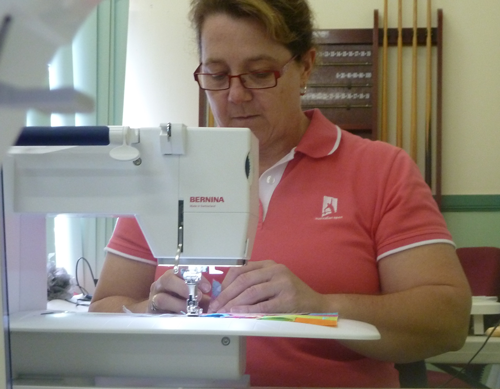 Quilt Therapy provides quilting classes in Brisbane, Ipswich and Gradvale for all levels of quilting skill, from total beginner to advanced quilters. 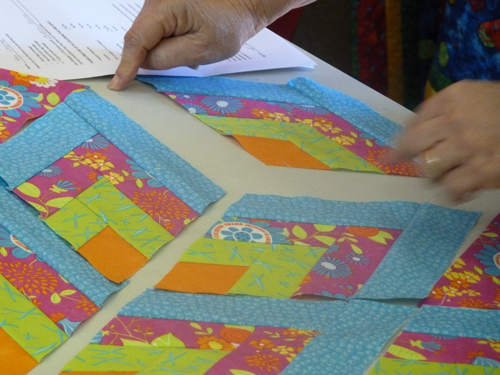 Whatever your level of quilting experience, Jan’s aim is to hone your skill, and provide a deeper understanding of not only quilting, but the process you go through when quilting, which can also apply to many areas of life outside of quilting. Whether wanting to start in the art of quilting, or wanting a refresher of your already developed quilting skills, Jan will be able to help you on your journey. 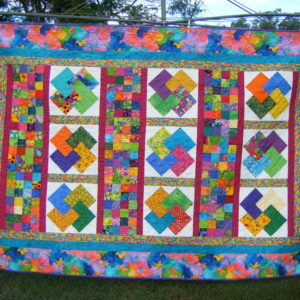 Quilt Therapy provides classes in multiple locations for your convenience. 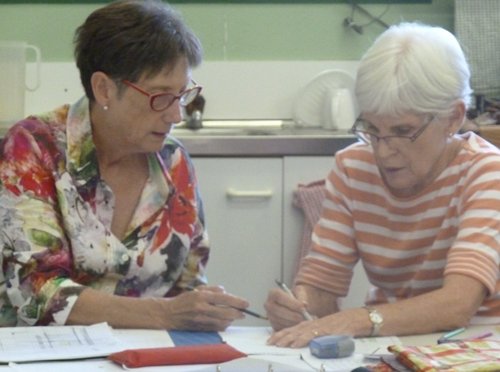 Whilst our quilting classes are predominantly based in Brisbane, Jan also runs classes in Ipswich and Grandvale, as well as regular workshops throughout Queensland and Australia. Whatever your level of quilting experience, Quilt Therapy is sure to have a class or workshop that caters to your needs.Simply click on the button at the bottom of the page to contact Jan and discover which class may be right for you. Quilt Therapy classes are both nurturing and caring in nature. This relaxed and creative environment allows many to easily create new friendships and nurture existing friendships.Visit us in our creative space and join the Quilt Therapy family to discover how quilting can help you. Through each class, Jan provides individual attention to all students and ensures that her students receive positive encouragement and guidance on their path to creating a unique masterpiece. Your quilting journey will provide you with more growth and personal development than you may realise. 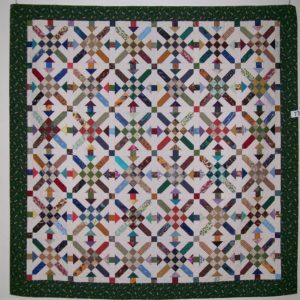 Jan easily relates the journey of producing a unique quilt to call your own with the journey and challenges you may be facing in the wider world, and provides means, methods and ways of thinking to navigate both with ease.